Decision Time: Why Do Some Leaders Leave A Mark? Why do some leaders make little difference to organizations and countries while others turn out to be indispensable? Research suggests that what's key isn't personality or even the historical moment, but the organizational structure that produces the leader. Decision Time: Why Do Some Leaders Leave A Mark? 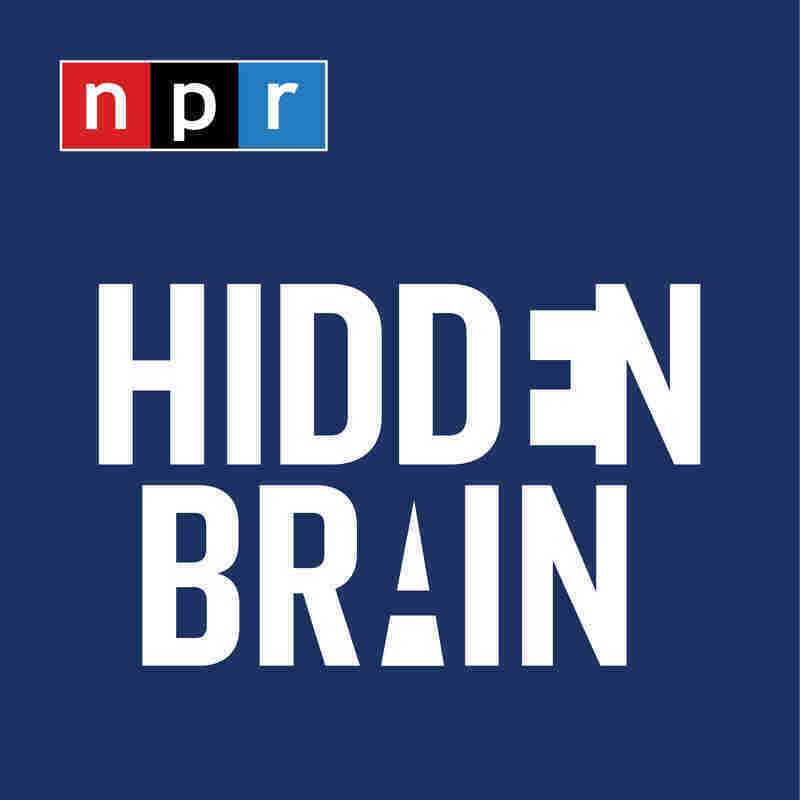 As part of NPR's coverage of this year's presidential election, All Things Considered asked three science reporters to weigh in on the race. The result is a three-part series on the science of leadership. In Part 1, Alix Spiegel looked at the personalities of American presidents. In Part 2, Jon Hamilton examined leadership in the animal kingdom. Consider the 44 men who have been president. How many would you say have left an indelible mark? Historians may know what James Buchanan and Andrew Johnson did, but most Americans only remember the guy who came between them: Abraham Lincoln. So how did Lincoln become Lincoln and Andrew Johnson become, well, Andrew Johnson? At the Harvard Business School, organizational psychology professor Gautam Mukunda says it comes down to a handful of key decisions. "The very best decisions, the decisions that go down in history, [the ones where] we look back at that person and think, 'wow, they're a genius,' is when they say, you know, 'we're going to do this,' and all the experts say, 'no, that's an awful idea, you know, don't do that' and they do it anyways and it works and it works out," Mukunda says. Mukunda has just completed a detailed analysis of 40 U.S. presidents. He's found that the greatest presidents didn't just make the right calls. The reason we think of them as indispensable is because the calls they made? Everyone around them thought those decisions were terrible mistakes. Think of it this way: If the right decision is obvious, it doesn't really matter who the leader is. The next person in line would make the exact same decision. On Dec. 8, 1941, for example, the day after the Japanese bombed Pearl Harbor, President Franklin Delano Roosevelt asked Congress to approve a declaration of war against Japan. Mukunda, who is the author of a new book called Indispensable, says no U.S. president could have done otherwise. History shows FDR made the right call. And Roosevelt can lay claim to being one of the great presidents for other decisions. But deciding to go to war with Japan, Mukunda says, doesn't make him special. Contrast that with another decision that led to war. This time, it's 1860. The Southern states have announced they're seceding. President Abraham Lincoln and his team are divided over a little Union outpost named Fort Sumter. "You've got this beleaguered group of Union soldiers surrounded by South Carolina militia," Mukunda says. "And so the question becomes, what is the federal government gonna do about Sumter?" Some advisers tell Lincoln to declare war. But the strongest voice says, just ignore them. This is William Henry Seward, Lincoln's secretary of state. He tells Lincoln, "the South is not serious,'" Mukunda says. "'They've talked about seceding before. They've bluffed about it before. But they don't really mean it.'" To understand the significance of what Lincoln did next, you have to know Seward was the guy who was supposed to be president. He had been a two-term governor, a two-term senator. At the 1860 Republican convention, Seward was supposed to be the nominee. Lincoln, by contrast, was a political non-entity. In fact, to win the 1860 nomination, his campaign used techniques that can only be described as un-Lincoln-esque. "They do things like print fake convention tickets and recruit people from all across Illinois who are Lincoln supporters," Mukunda says. "And the way they recruit them is they find the people with the loudest voices." Remember, there are no microphones and speakers at the convention. "Every time Lincoln's name gets mentioned, they start yelling and whooping and hollering so loudly that the windows of the hall shake," Mukunda says. After Lincoln invites his former opponent to join his cabinet, Seward actually tells Lincoln to leave the important decisions to him. "Seward thinks Lincoln is just some hick from a small town," Mukunda says. "No one has any idea who they're dealing with. They have no way to know that because he has no record in national politics." So, what does Lincoln do about Fort Sumter? He doesn't listen to the hawks who want him to declare war. And he doesn't listen to Seward who's telling him to ignore the seceding states. Instead, he decides to send supplies to Fort Sumter. It's designed to send a message: We still control this place. The Confederates rise to the bait. They attack Fort Sumter in early 1861. In an instant, the entire dynamic of the national conversation changes. "They fire the first shot," Mukunda says. "By firing the first shot, the North, which had been incredibly divided over whether to fight this war, is instantly unified." Lincoln uses this unity to launch and prosecute the Civil War. In retrospect, Fort Sumter was a crucial turning point. History could have turned out very differently if Lincoln had not been president. "The North had a very clear choice," Mukunda says. "It could have chosen not to fight for Fort Sumter. And if Seward had been president, there might not have even been a war." 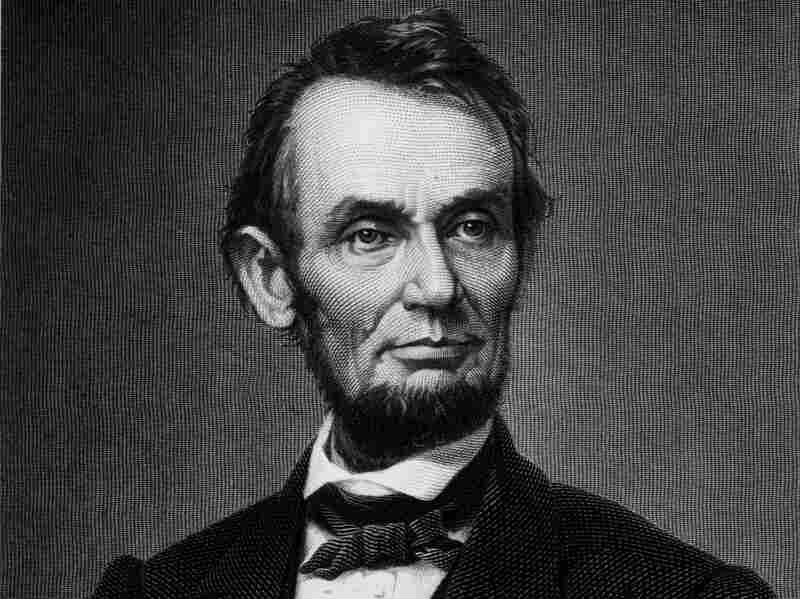 On average, Mukunda finds leaders who make such indispensable calls tend to come to power the way Lincoln did. They tend not to be battle-tested and experienced. They do unexpected stuff because no one really knows what they're going to do. By contrast, people who come into high office after lengthy careers in public life have been filtered by the system. This is how you rise through the ranks of the military. You go step by step. Every person who becomes general goes through the same process. When it comes to choosing presidents, the United States, more than other countries, seems to like leaders who are unfiltered. Fresh faces. "Of the 40 presidents that I look at, 19 of them code as unfiltered," Mukunda says. "If you look at Great Britain, since 1832, it's at most 3." Warren Bennis, a professor at the University of Southern California, has been writing about leadership for decades. He agreed with Mukunda's analysis. "Abraham Lincoln and George Washington both had a long-range vision," he added. "Washington was not a great general, but one overriding, passionate goal was to keep this country unified." The greatest presidents, Bennis told me, share this quality. Everyone else is focused on the next battle. The greats focus on posterity. One thing intriguing about Mukunda's theory is that the process that produces indispensable leaders also seems to produce the worst leaders. When you think about it, this makes sense: When untested people get in office, and they buck the experts and march to their own drummer, it can either work out very well — or very badly. "They're just many, many more ways to fail than there are to succeed," Mukunda says. "So if you do something that no one else in your shoes would do, sometimes you're Steve Jobs. But much more often, you're a disaster." Leaders who come through the system are more predictable. The Lincoln-type leader is a gamble. Mukunda said such gambles make sense mostly when things are going badly: "If you are a company on the point of bankruptcy, or a country on the point of catastrophic defeat, as Britain was in 1940, well, things aren't going to get worse. You can't go more bankrupt. There's no outcome to war that's worse than losing a war to the Nazis." Among recent presidents, Mukunda counts George Herbert Walker Bush and Bill Clinton as candidates who came through the system. Both had long experience in public life before becoming president. George W. Bush and Barack Obama, by contrast, were largely untested. By historical measures, Mitt Romney's one-term experience as governor makes him a fresh face, too. So, by this standard, come Election Day, Americans seem to have decided — again — to roll the dice. The audio of this story, as did a previous Web version, reports that the Japanese bombed Pearl Harbor on Dec. 8, 1941. The actual date was Dec. 7.